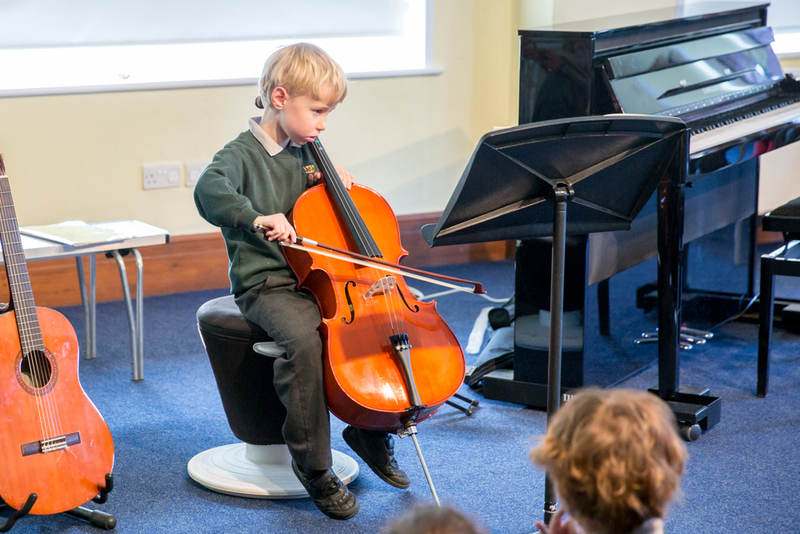 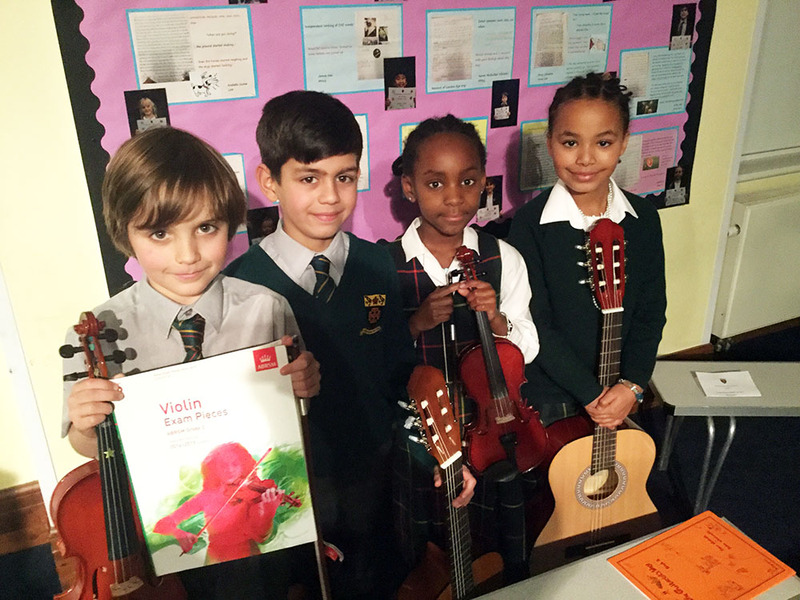 Musicians aged 5 to 11 gave two wonderful concerts at the Junior School just before half term. 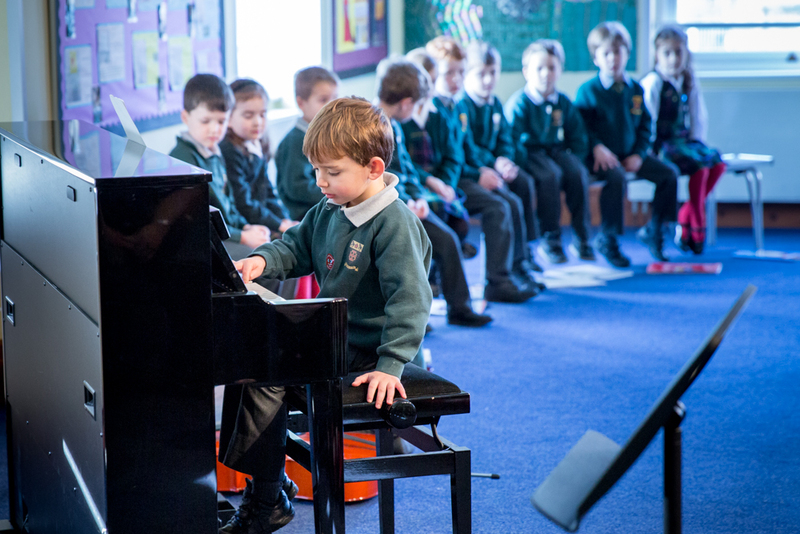 Over 60 soloists gave polished performances, some making their concert débuts. 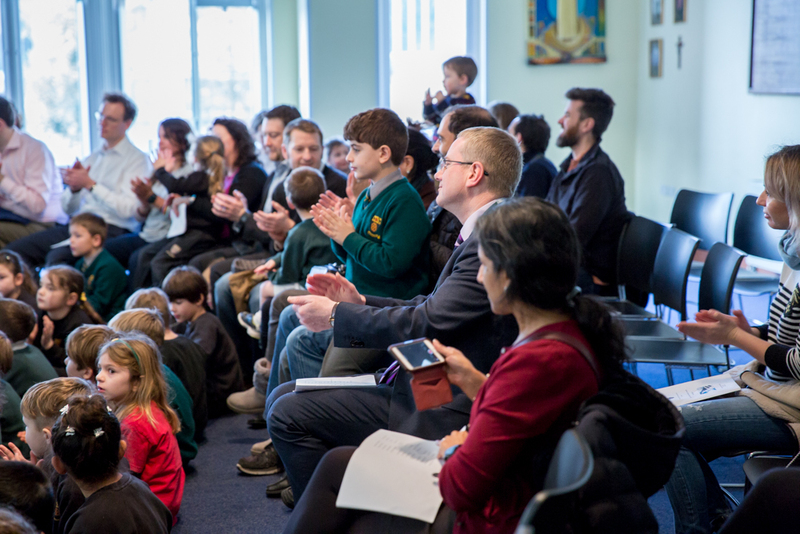 Enthusiastic audiences of family and friends enjoyed renditions of Jelly on a plate, Tallis’ Canon and Theme from the Surprise Symphony in the Key Stage 1 concert. 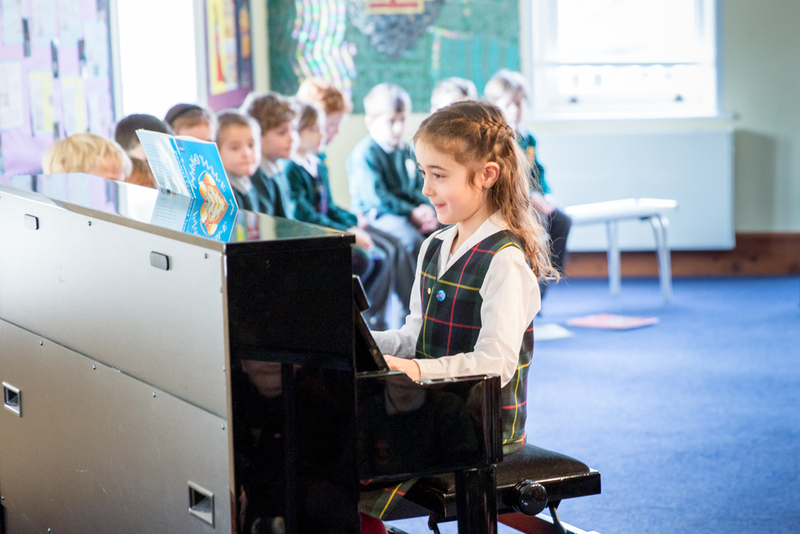 In another wide-ranging programme, Key Stage 2 performances included Bach’s Invention in A minor, Ode to Joy, La Donna è Mobile and Zipadeedoodah. 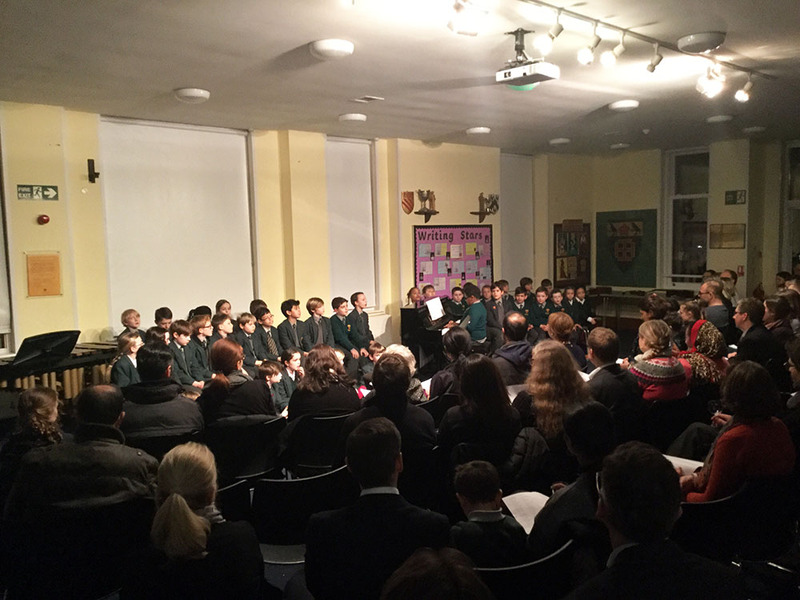 The two programmes represented every orchestral instrument, piano, guitar and as ever, there was some excellent singing. 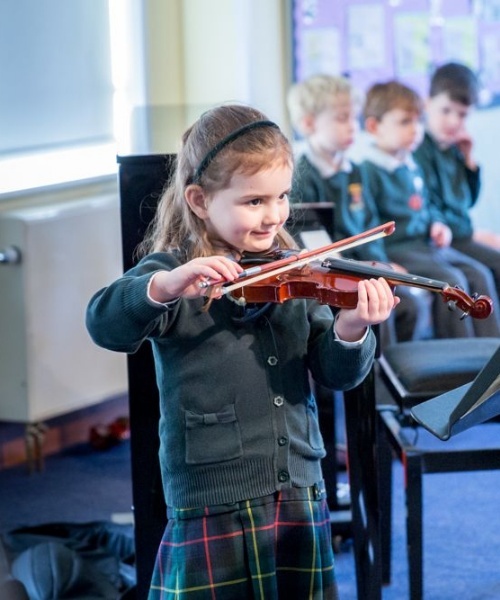 The Junior School’s next musical event will be the Spring Concert on March 1st, when the orchestra, choirs and instrumental ensembles will perform.